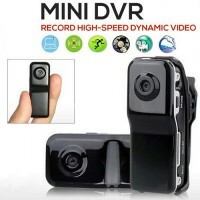 Features: Spy Cam, Sports Cam & Car Cam all in one Voice-activated recording function Records 720 x 480 video at 30fps Excellent detail - a fluid & uninterrupted video experience! Also functions as MicroSD Card Reader (compatibl.. 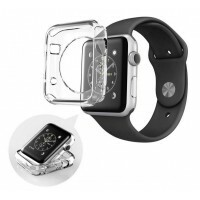 Features: Designed Specifically for Apple Watch / Watch Sport / Watch Edition 2015 Release Front raised edges recess your screen to protect it when placed face down Sturdy yet flexible premium TPU material for easy installation Protects y.. 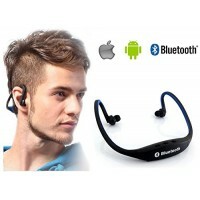 Features: Slim Comfortable Sports Design Wireless Bluetooth 3.0 Music Streaming Supports all Bluetooth Enabled Devices Simple 3 Button Controls: MFB, Volume Up / Down, Previous / Next Track. Convenient Mini USB C..